For most men who follow Jesus, there comes a time when duty extends beyond our own lives, beyond how we lead our families, and into how we serve our fellow man. That’s what the Knights of Columbus is all about. 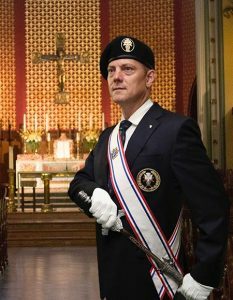 The Patriotic Degree allows K of C members to take this one step further. “Sir Knight” is more than a title — it’s an honor. Must be a Knighthood Degree member in good standing. There is no longer a waiting period for membership in the Patriotic Degree. Have an approved Form 4 along with $70.00 application fee submitted to the Master of the District to be considered for the Exemplification of the Patriotic Degree. 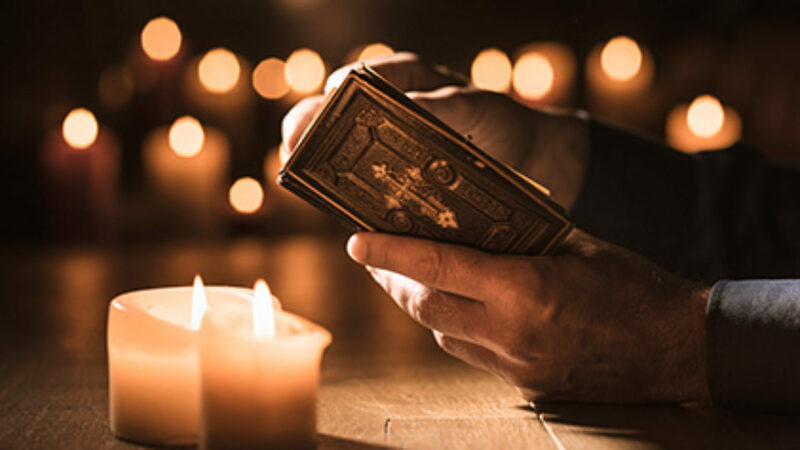 Clergy (Priests and Brothers) application fees shall be $35.00. All fees must be submitted by Assembly check made payable to: Master, Fourth Degree candidates contact your assembly for address AND additional fees for your assembly. 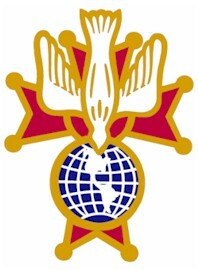 The Uniform of the Fourth Degree is a blue blazer with Fourth Degree Emblem, dark-gray slacks, a blue Fourth Degree tie, white shirt, and a black beret with the Fourth Degree Emblem. 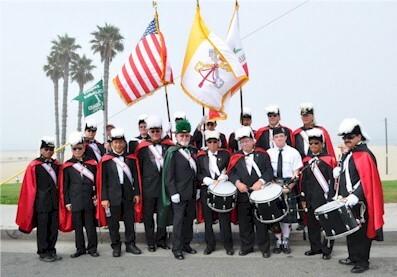 In August 2017, the Knights of Columbus board of directors unanimously voted to adopt a new uniform for the Fourth Degree. The decision was made with the good of the entire Order in mind. While we understand that some members may prefer the old regalia, the supreme master and vice supreme masters urge all Fourth Degree members to put the good of the Order before any personal preference.